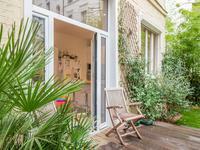 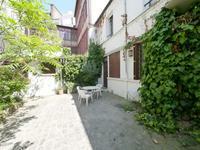 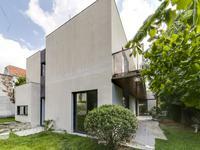 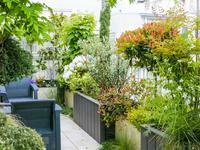 Paris 12th - Bercy / Charenton district - Beautiful courtyard family apartment, of 175.12 sqm . . .